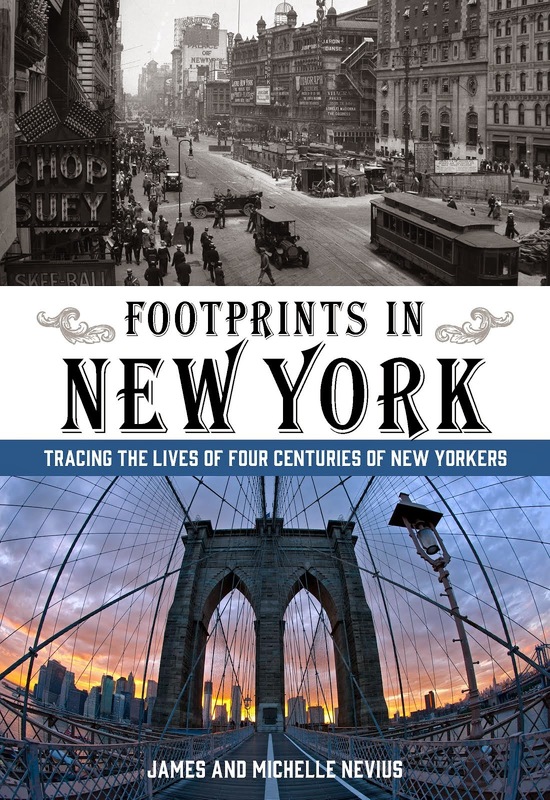 Just a friendly reminder that this Sunday, May 2, at 4:00 p.m., is our free walking tour of the Upper West Side sponsored by Borders. This will be a great opportunity to explore the neighborhood just north of Columbus Circle, including Lincoln Center and some of the important apartment buildings in the area. The tour will last somewhere between 60 and 90 minutes; we will end back at Borders for a Q&A and book singing. The tour will meet at the Special Events Area of the Columbus Circle Borders (inside the Time Warner Center on the second floor). 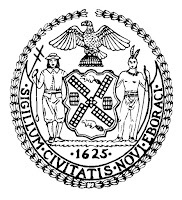 In order to make sure that we get started on time, please plan to be at the store by 3:50 p.m.
As you may remember, last year was the city's 400th birthday, a celebration that commemorated four centuries since Henry Hudson sailed into New York Harbor. However, while Hudson's voyage did spark later immigration and settlement, it wasn't until the mid-1620s that New Amsterdam started shaping up into a real town. And three hundred and eighty-five years ago today, on April 22, 1625, the Dutch West India Company voted to erect a fort in the fledgling town. That fort, dubbed Fort Amsterdam, continued to exist in some form well into the 18th century, surviving the American Revolution and ultimately being torn down in 1790 to make way for a promenade. It stood just south of Bowling Green, the city's first park, on the spot where the Alexander Hamilton US Custom House (today's Museum of the American Indian) now stands. Inside the fort was a barracks, the government house (which sometimes houses the company's highest ranking employees, such as Peter Stuyvesant), and a church. 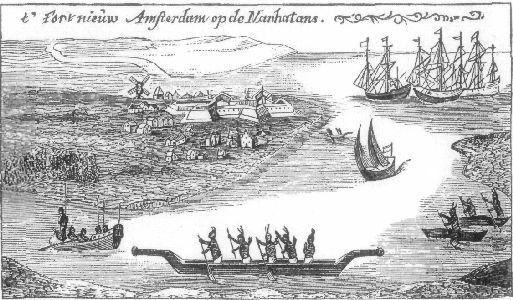 The building of Fort Amsterdam came during the first year of major settlement on Manhattan island. Though Dutch merchants had previously lived on the island -- as well as on Governors Island and up the Hudson in Albany -- the building of the fort in 1625 was a signal that Manhattan would be, from that point forward, the focus of the Dutch West India Company's operations. 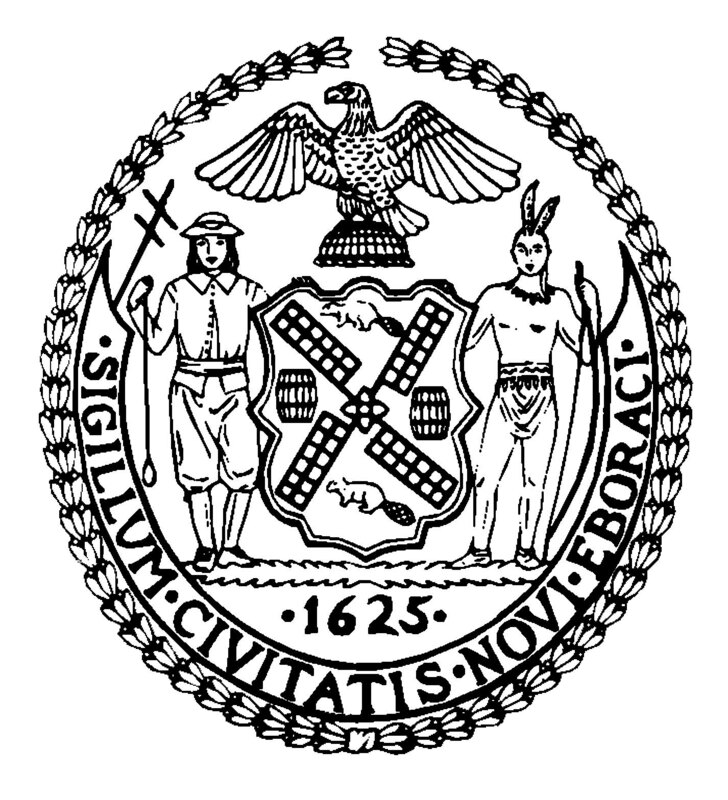 Today, if you look at the official seal of the City of New York (left), you'll even see the 1625 date prominently displayed as the year of the city's founding. Therefore, today seems as good a day as any to go out and raise a glass to the city's health. 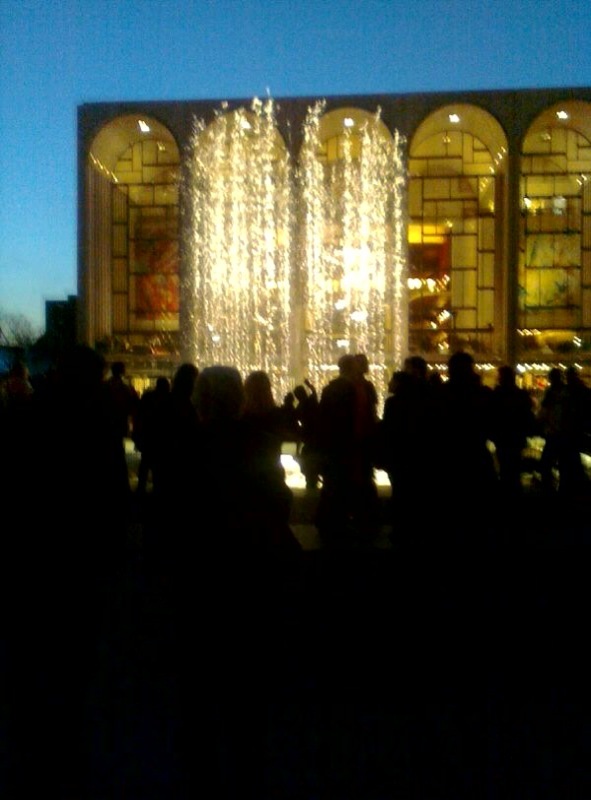 Happy Birthday, New York. Sunday, May 2, 2010, at 4:00 p.m. Following on our successful March walk in lower Central Park, we are returning to Borders, Columbus Circle, to lead a free walking tour of the part of the Upper West Side just outside their front door. We’ll talk about the history of Columbus Circle, walk up Broadway to Lincoln Center, and see some great residential architecture, too. The tour will last between 60 and 90 minutes and will be followed by a Q&A and book signing back at the store. Please meet at the Borders in the Time Warner Center, Columbus Circle, over in the special events area. In order to start on time, please plan to be there by 3:50PM at the latest. Though not at all unexpected, it is still a blow to the Greenwich Village community that St. Vincent’s Hospital has decided to close. 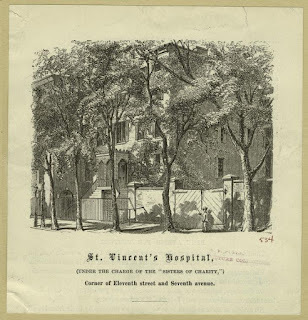 St. Vincent’s has been a fixture in the Village since 1856 (and, if you count the East Village, since its founding in 1849). The hospital was founded by the Sisters of Charity, the order of nuns that had been established in Maryland in 1809 by ex-New Yorker Elizabeth Ann Seton. 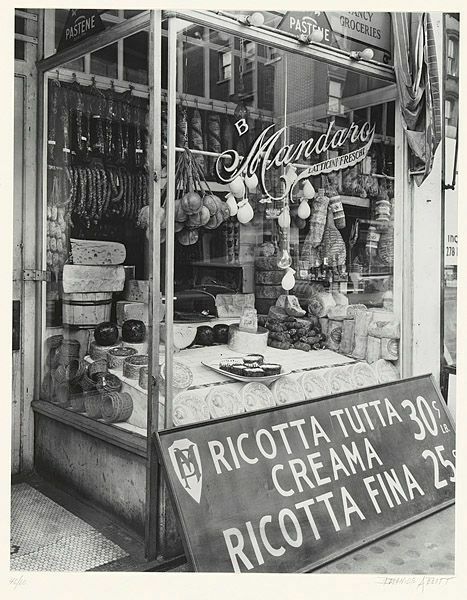 Their first building was a townhouse on East 13th Street that was lit by gas lamps and had no running water. In 1856, the hospital moved to its present location into a building that had been used by the local parish, St. Joseph’s, as an orphanage (see picture at left). 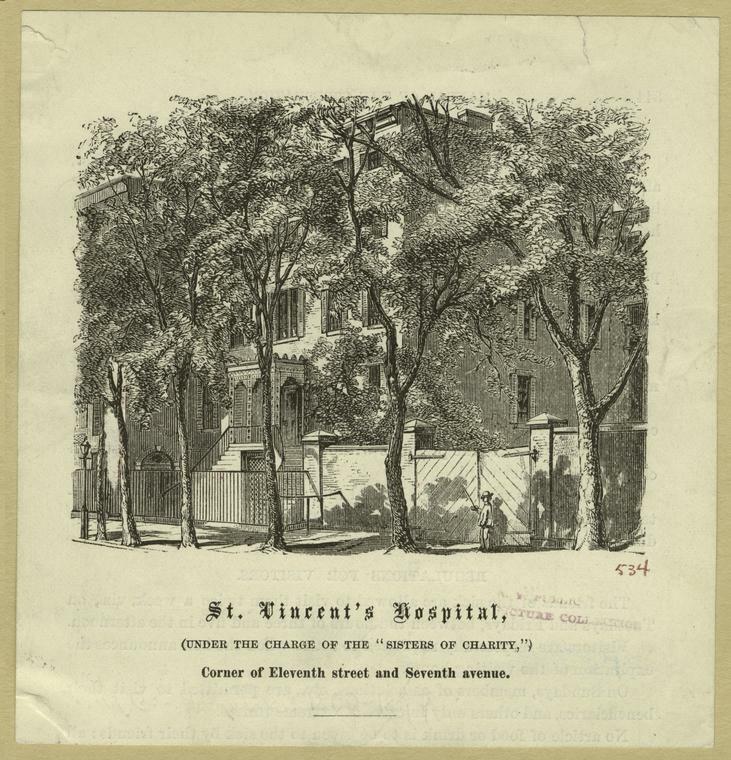 The modern hospital complex was inaugurated by Archbishop Corrigan with the opening of a building on West 11th Street on May 30, 1899. Other new buildings were soon added on Seventh Avenue and, in 1941, Cardinal Spellman and former governor Alfred E. Smith laid the cornerstone for the expanded pavilion. Placed into that cornerstone was a time capsule that includes coins, copies of the local papers, a history of the hospital, and photo of Cardinal Spellman. With the hospital closing, will the time capsule be unearthed? Read more about Elizabeth Ann Seton, Alfred E. Smith, and other famous Catholic New Yorkers in Inside the Apple: A Streetwise History of New York City.